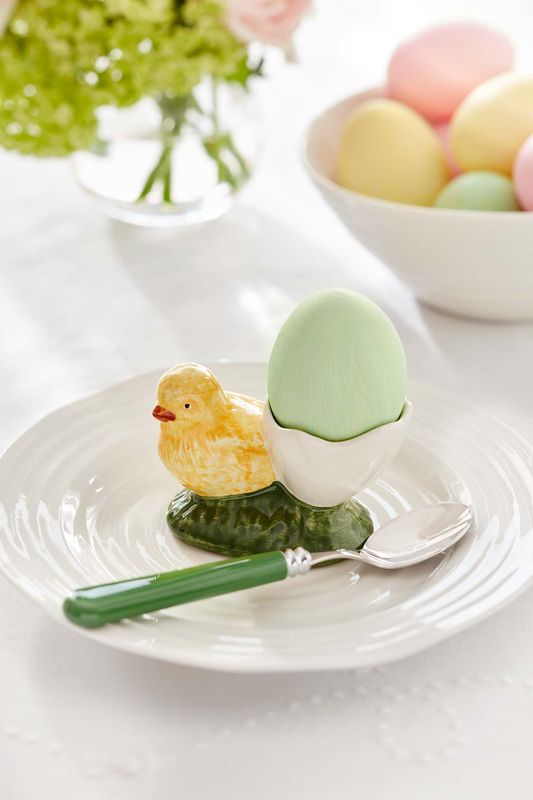 A boiled egg for breakfast is a wonderful way to start the day, and how better to serve it that in our charming Chirpy Egg Cup. Beautifully crafted and hand-painted in Portugal, it is inspired by the vibrant and whimsical creations of artist and ceramic designer Raphael Bordallo Pinheiro. 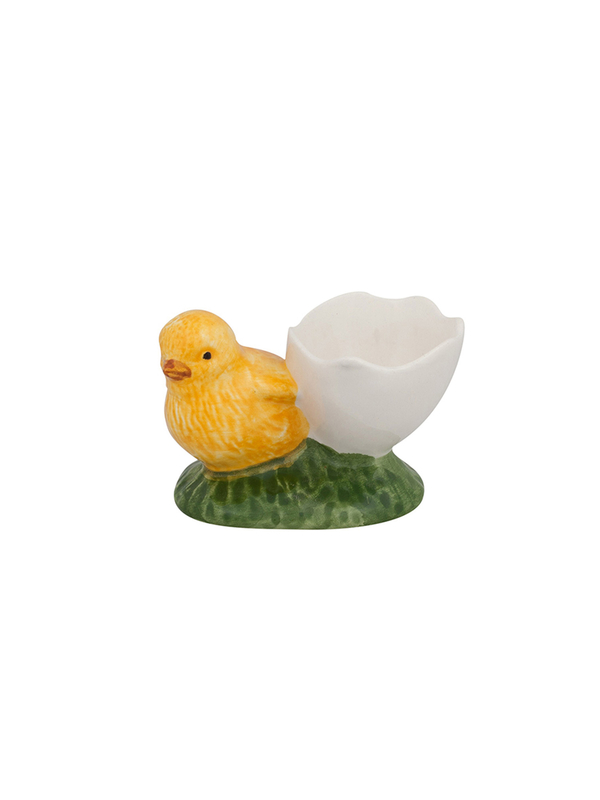 This sweet egg cup will bring cheer to children and adults alike and is perfect as an Easter present.